Check if a person has the right to work in New Zealand as well as other employment related records. Discover a persons right to work in the country and conduct checks on a persons history of employment. There are numerous checks available that may be conducted either free or for a fraction of cost if you perform them yourself. Usage: Allows employers to check whether a non New Zealand citizen has the right to work in the country. Details: Visaview also allows for registered employers to confirm New Zealand passport information provided by the applicant. Performing checks on a persons previous work history is an important element of employment checks. 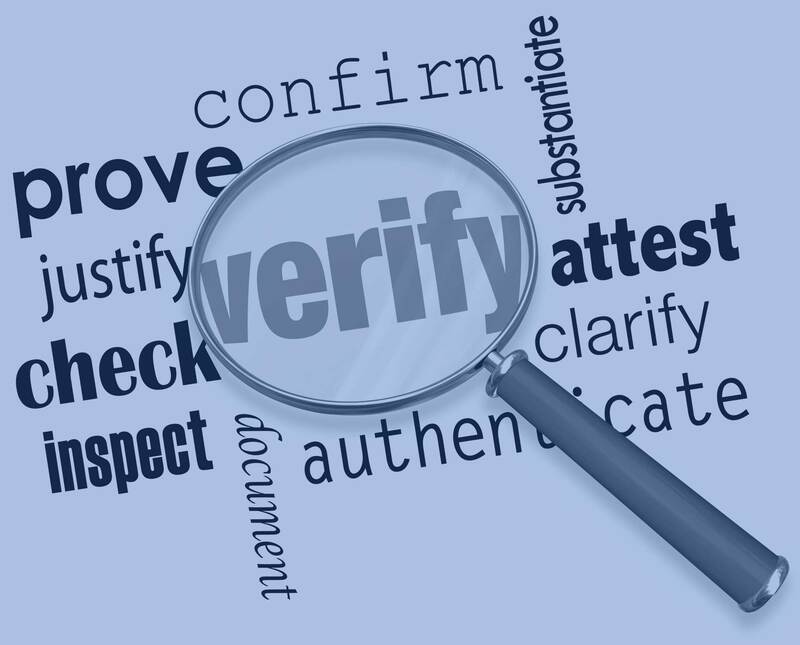 Reports and interviews confirm statements made within resumes to confirm their validity. Such items as previous salary, position, reason for leaving may be considered. A false claim may provide an insight into a persons honesty and integrity. The sources may assist you in conducting employment background checks. Be sure to also check a persons right to work in New Zealand. All prices, delivery times and additional information were believed to be correct at the time of publication. We take much care in the provision of such information however errors may occur. Please advise us of any details you believe to be erroneous.